If you are a records manager (especially in the New York City area), I'd love to get to know you better. 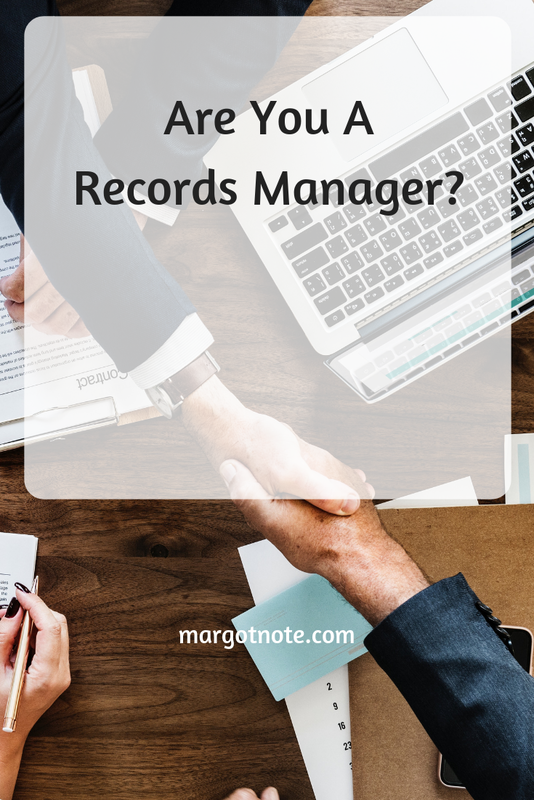 I want to gain a broader sense of the challenges that records managers face and the solutions they use to overcome them so that I can better serve my clients. Let 's chat over coffee or on the phone. My email is margot@margotnote.com.